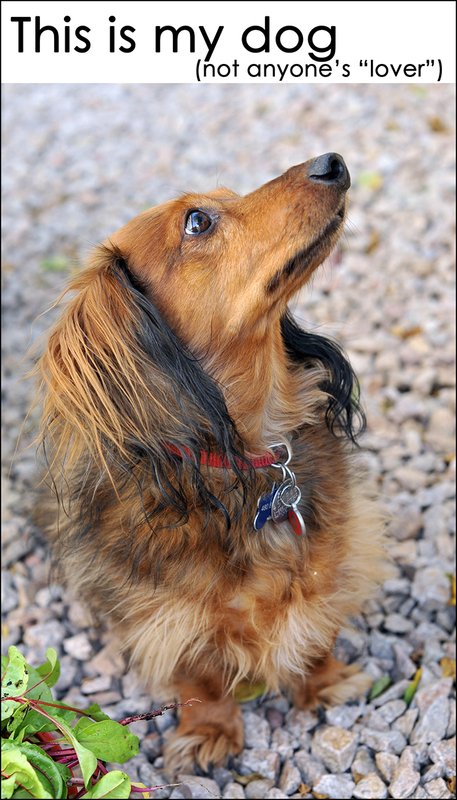 This entry was posted in Life and Musings, Uncategorized and tagged bark, dachshund, dog, foam, lover, park, spit, spittle by admin. Bookmark the permalink. Hey, Can you possibly email me? I didn’t see an email on your page, but I really want to ask you a question about your dog.